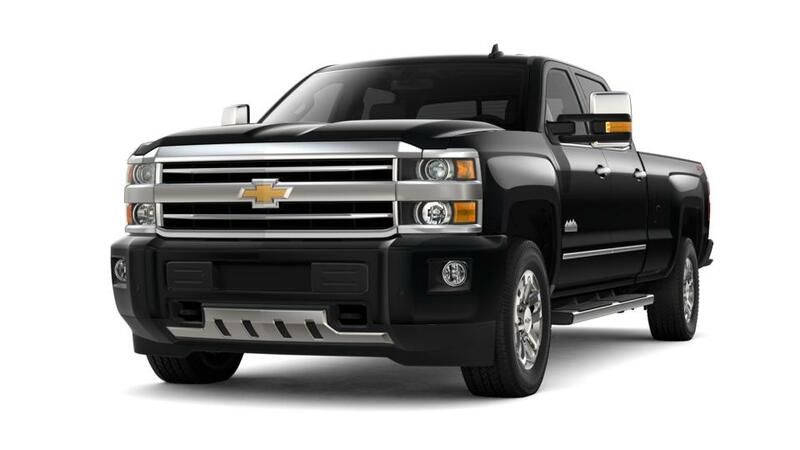 For the toughest and heaviest jobs, the Chevrolet Silverado 3500HD is the pickup truck that you’re looking for. Equipped with a powerful frame, tough engine and brilliant suspension, this truck is capable of handling the most challenging jobs thrown its way. 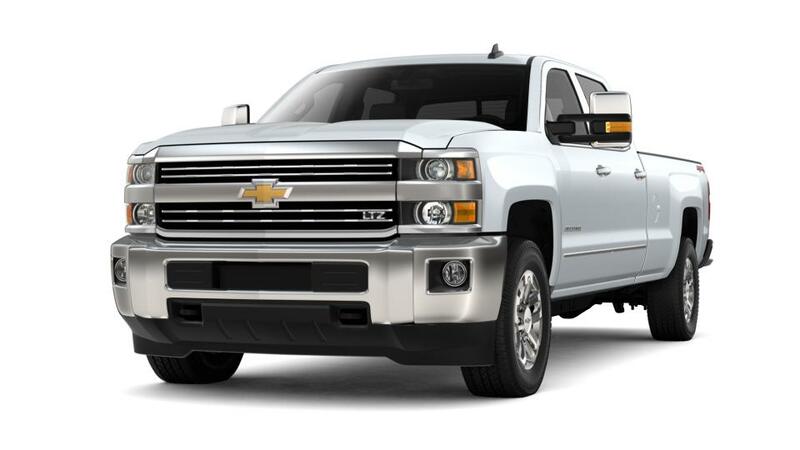 Saginaw customers, crafted to be at the top of its class, the Chevrolet Silverado 3500HD is no ordinary truck. Our qualified sales team will make your purchase experience memorable. Visit us at Garber Chevrolet Saginaw, to take advantage of the exciting promotions, deals and financing options that we are offering. We have a large stock of new Chevrolet vehicles for you to take a look at.